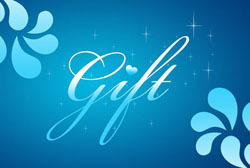 MASSAGE GIFT CERTIFICATES MAKE GREAT GIFTS FOR ANY OCCASION. Instant Online Gift Certificates are now available in dollar amount increments starting at $25. You personalize the certificate, pay securely online and then email it to yourself or someone else. Unless stated, prices do not include NJ Sales tax of 6.625%. 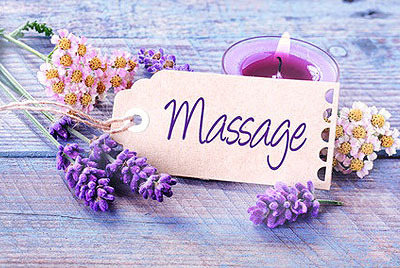 New Jersey sales tax for massage services is collected at the time of redemption. As per NJ State Gift Card Act, Gift Certificates expire 24 months from purchase date and can no longer be redeemed. They are non-refundable; however, they are transferable to another person. Other terms and conditions may apply.